New Tool: Why should students learn to plan and carry out investigations in science and engineering? 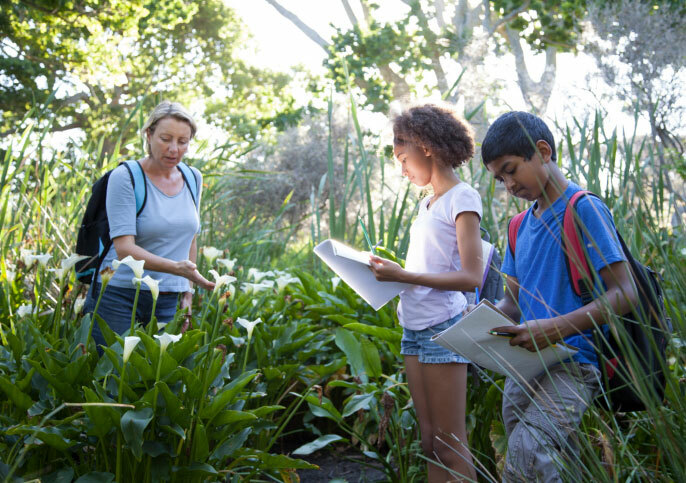 In the new vision for K-12 science education, the science and engineering practices can be thought of as a platform for empirical investigation and knowledge-building. Students need to learn how and when to engage in the science and engineering practices in order to accomplish specific investigations. This is a different instructional approach than only providing students with designed sequences of practices to engage in in order to pursue a predetermined question. There are good reasons for engaging in some confirmatory or demonstration labs / investigations. But the NRC Framework argues that it is crucial for students to learn how to pose testable research questions and then plan and carry out investigations as they attempt to engage their questions. With this specific learning goal in mind, this brief highlights strategies for having students plan and carry out investigations based on their own interests and questions.